If you enjoy wrestling entertainment and are a fan of “Hollywood” Hulk Hogan, the WWE event at Mango’s dinner show is for you. Prepare yourself for leg drops, clotheslines, and cheap shots. 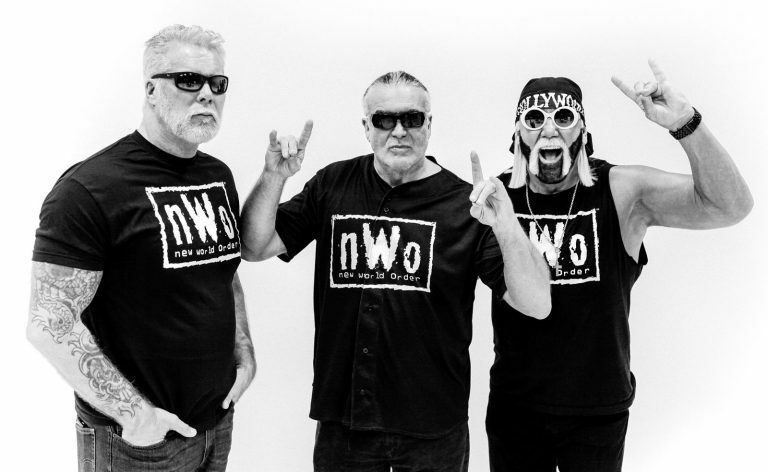 This event, being tagged as the “Epic NWO Reunion,” will also feature wrestling superstars Kevin Nash and Scott Hall. The knock out followed by a Q & A session happens Saturday, October 27, 2018, from 12 pm – 3 pm. Hulk Hogan was the WWE’s #1 draw in the world for over a decade. The event at Mango’s Dinner Show will reunite the “iconic New World Order” to the delight of millions of fans around the world. The smackdown will most likely be featured far beyond the International Drive dinner show on the WWE Network. This afternoon entertainment event at Mango’s dinner show is unique. Mango’s Orlando usually features shows Monday through Wednesday at 7 pm. Thursday through Sunday, there are two shows; one at 6 pm and one at 9 pm. While it claims to be family-friendly, if you have children, go to the early show. 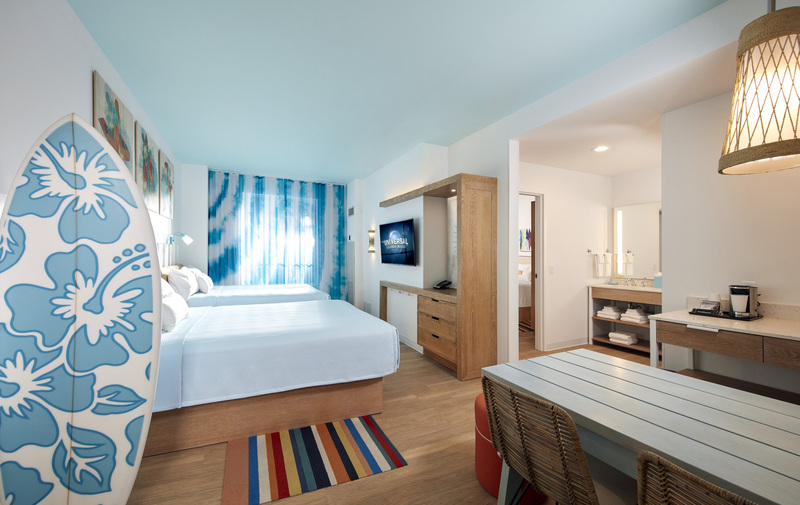 There are plenty of visuals to keep the young one’s interest even before the adult nightlife atmosphere fully kicks in. 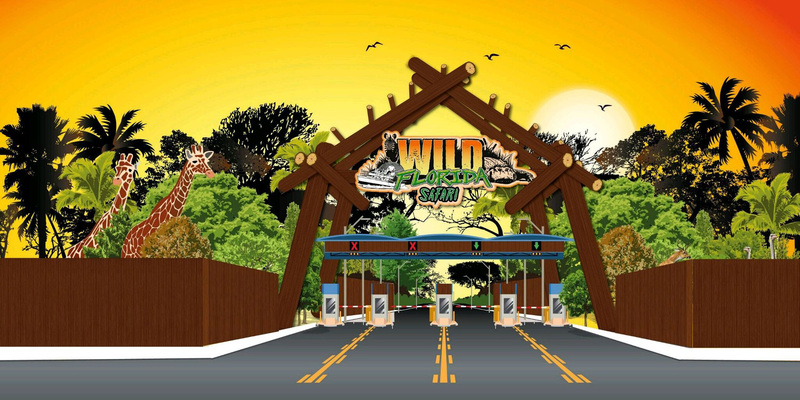 In the future, you can expect to see more concerts and celebrity appearances at this I-Drive attraction area. Hollywood Plaza, an art deco $30M entertainment complex, adjacent to Mango’s Tropical Café, is set to open “soon.” It will feature a rooftop restaurant at 140’ with 25’ vaulted ceilings. 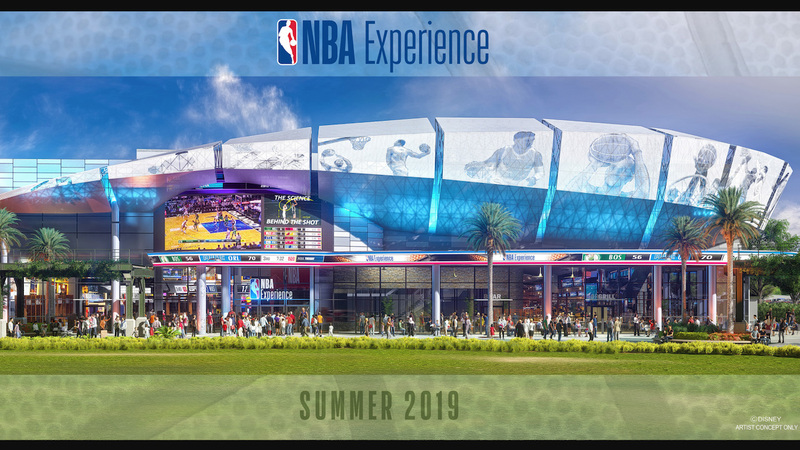 Above all, this addition will add more much-needed parking for this nightlife and entertainment experience in Orlando. Mango’s Tropical Café in Orlando opened in 2015. Read our previous post and earlier post. It is located at 8126 International Drive, Orlando, FL 32819. For more information, hours of operation, booking inquiries, menus and more, visit www.mangos.com or call 407-673-4422. For tickets to the WWE event at Mango’s dinner show, go to hulkhogan.com. General admission tickets are not on sale as of the writing of this post. However, you can sign up and bid on tickets! The top 100 highest bidders will receive VIP tickets that include priority seating, a picture with the wrestlers and more. In contrast, if ‘skinning the cat’ is not your cat’s meow, there is another Orlando dinner show option just down the road. The gang at Capone’s Dinner & Show does not perform curb stomps, chop blocks or wind-up punches, but it does deliver a great entertainment takedown and an ending that will knock your socks off! Shows are performed nightly* at 7:30 p.m. and tickets are available online at half price. Read more about this Orlando dinner show. In closing, the wise guys and gals at Capone’s Dinner & Show wish Hogan well. We believe this history-making wrestling event will be a success. May it even be “2Sweet.” Here’s to another signature finishing move! *Times vary per season. Please confirm on showtimes page. Disney Springs keeps getting sweeter and sweeter and the news of a Sprinkles Cupcake ATM coming in May 2016 will add even more flavor. (Editor’s Note: Sprinkles Cupcake ATM is now open.) The Beverly Hills-based company plans to install the first Florida Sprinkles Cupcake ATM at Disney Springs’ Town Center along with a new Sprinkles Bakery. Another Florida location will be in Tampa at the Hyde Park Village. Disney Springs is located up the road from Capone’s Dinner & Show. Your ticket to this Orlando dinner show includes dessert, however, if you still want something sweet after the show is over, now you know where to get a great cupcake! Save some frosting for the wise guys! Each machine holds approximately 400 cupcakes and are ‘open’ 24-hours a day. They are restocked by the bakery several times a day, as well as prior to the bakery closing each night. Rarely will the machine run out, but hey, you never know! With Disney Springs more than doubling its size and more and more shopping and dining venues being added, a late night dessert purchase will be very popular. See the complete guide to Disney Springs to see what other retailers are located at this popular Central Florida attraction. 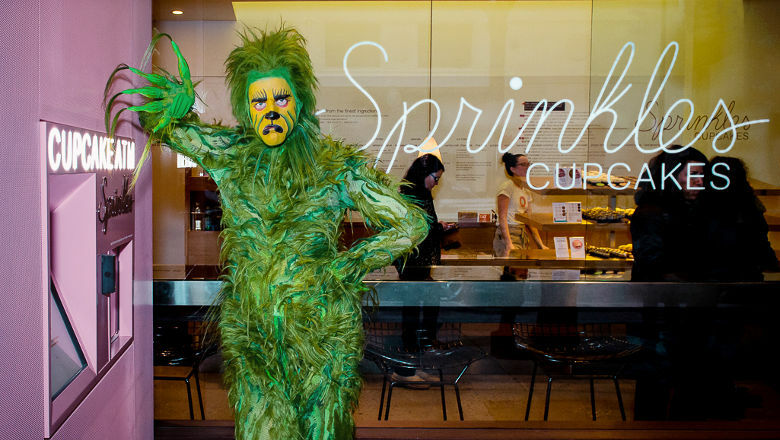 Even a grinch would like a Sprinkles Cupcake! The Sprinkles Cupcake ATM offers several choices of cupcakes, including vegan, gluten free and sugar free cupcakes. The ATMs at other locations even offer doggie cupcakes! A few of the most popular flavor concoctions are salted oatmeal cornflake cupcakes and other flavors such as banana peanut butter, maple bacon, Cuban coffee and lemon coconut. Cupcakes cost around $4.25 each. The ATM only accepts credit and debit cards. No cash is ever dispensed. Once you’ve picked out your flavor and paid, a robotic arm packages the cupcake and boxes it up to keep the frosting safe. Out comes a perfectly frosted, fresh cupcake in a box! The Sprinkles Cupcake ATM will make it very easy to satisfy your sweet tooth while visiting Disney Springs. The hardest part will be deciding on which flavor to choose. Then again, who says you only have to purchase one? Downtown Disney – Disney Springs? We no longer have to bounce between the two names. Today marks the official name change of Downtown Disney to Disney Springs. 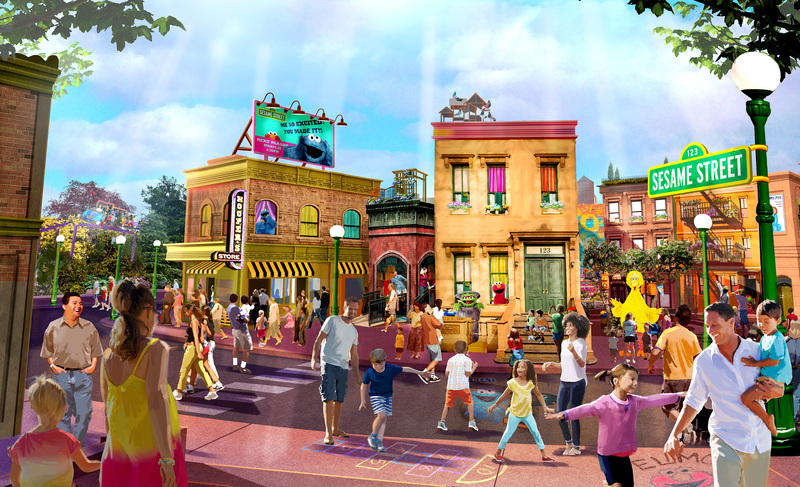 The massive re-imagination is doubling the size and number of restaurants and shops. 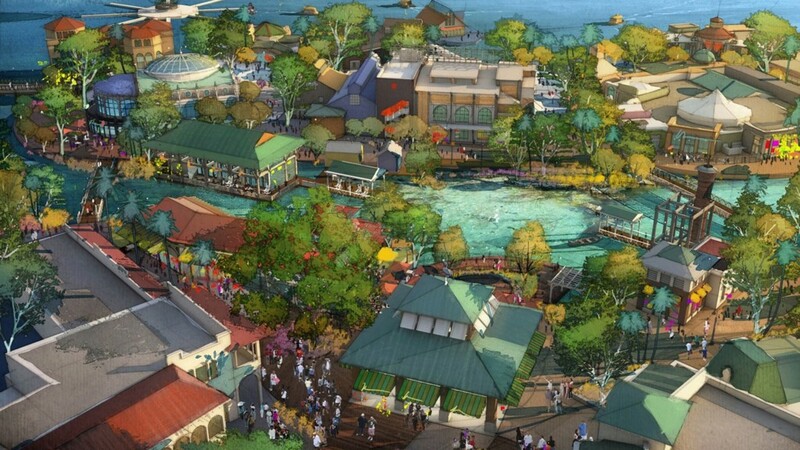 In fact, Disney Springs will grow to more than 1 million square feet, including 350,000 square feet of new leasable space. As with most Disney projects, they are doing it right and adding more parking and ease of getting to this new attraction. Many restaurants and shops are already open at Downtown Disney – Disney Springs. The gang here at Capone’s is scrambling to keep up with all of the new opportunities. We’ve posted a new page (Disney Springs – Complete Guide) here on Al’s Blog which will keep up-to-date information on Disney restaurant openings, new shopping opportunities and helpful tips in getting to the new Disney Springs attraction. Stay informed. For visitors to our area, you may not realize that you do not need a theme park ticket to experience Disney Springs. It is free (with free parking) to stroll and browse the area. Of course you’ll want to consume a snack or two, if not an entire meal. There will be several great restaurants to dine at when complete next year, and there are already many Lake Buena Vista restaurants and shops that we highly recommend (when you are not a guest at Capone’s Dinner & Show, of course). Downtown Disney will also have many exclusive shops to purchase unique items. Some are already open for business! 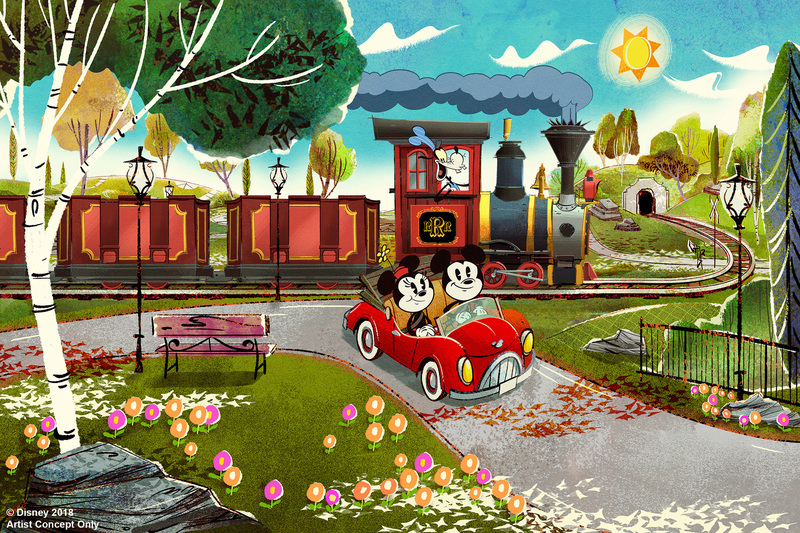 Read our complete guide to Disney Springs! Even though there is still a lot of construction taking place, Downtown Disney – Disney Springs is already a nice place to visit – now. Expect some construction hassle as Disney Springs develops its four distinct, outdoor neighborhoods. 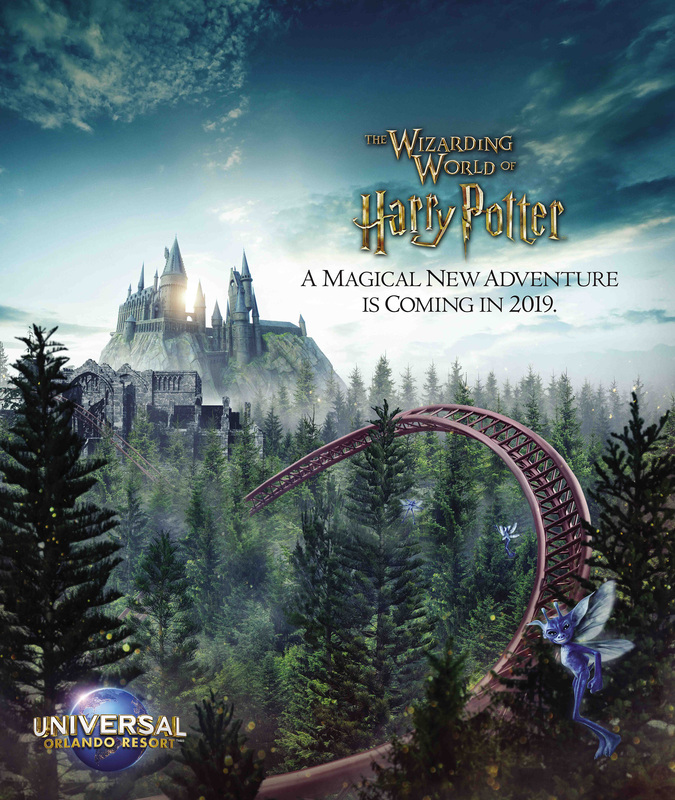 It will definitely be on everyone’s list of fun things to do in Orlando – daytime or night. The NBC Sports network will open their first-ever new restaurant, NBC Sports Grill & Brew, this Fall at Universal Orlando’s CityWalk. When the NASCAR Grille closed, we knew something special would take its place, and boy is it going to be special! It will definitely appeal to not only NASCAR fans but fans of all sports (shown on NBC of course). The new restaurant will be one of the largest sport-driven restaurants around! 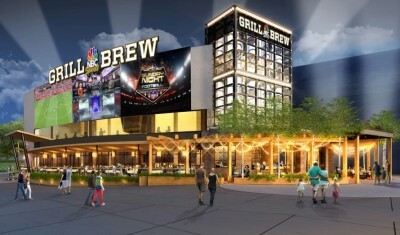 NBC Sports Grill & Brew will feature 90 big-screen televisions. Even people walking by will enjoy the huge screens located on the exterior of the building. A massive high definition stadium screen (more than 100-feet wide) will tower over guests as they enter the restaurant. There won’t be a seat in the house that cannot enjoy the sports on screen. An open kitchen will be located inside where you can watch chefs prepare your meal. Custom open fire grills will cook up your burgers and steaks. Other not so ordinary dishes, such as crab scotch eggs, will be on the menu. More information about the food, menu and entree prices will be announced as the opening gets nearer this Fall. If you are looking for a quick bite after leaving the theme parks, a romantic dinner for two, a late night snack or taking the family out for a feast, you’re sure to find a restaurant at CityWalk for that occasion. This Fall you’ll have yet another choice – perfect for you if you are a sports fanatic. If you are looking to sit and relax at a dinner and show, Capone’s Dinner & Show is just down the road located at 4740 W. Irlo Bronson Memorial Parkway (Highway 192) in Kissimmee, FL 34746. Only a 1/2 mile east of the S.R. 535 and 192 intersection. Even Al and the mobsters at Capone’s like to swing a bat every now and then. Baseball season will be over by the time the NBC Sports Grill & Brew opens, but there will be plenty more action to look forward to. Speaking of action, until the new theme park restaurant is open, bring your team on into Al’s joint and catch a “bullet” during the action-packed gangster shoot out. No baseball glove required. It’s a blast!